Welcome to Language For Fun - lovely, lively Spanish lessons are now available in Peebles! Hola! My name is Claudia and I live and work in the beautiful town of Peebles with my family. I am originally from the Amazon region of Bolivia where I worked as a teacher in local schools (including a school for children with hearing impairment) teaching English and Art. I have many years of experience teaching children in Bolivia and Scotland, having worked as a classroom assistant and playground supervisor as well as many voluntary roles in community/holiday clubs. 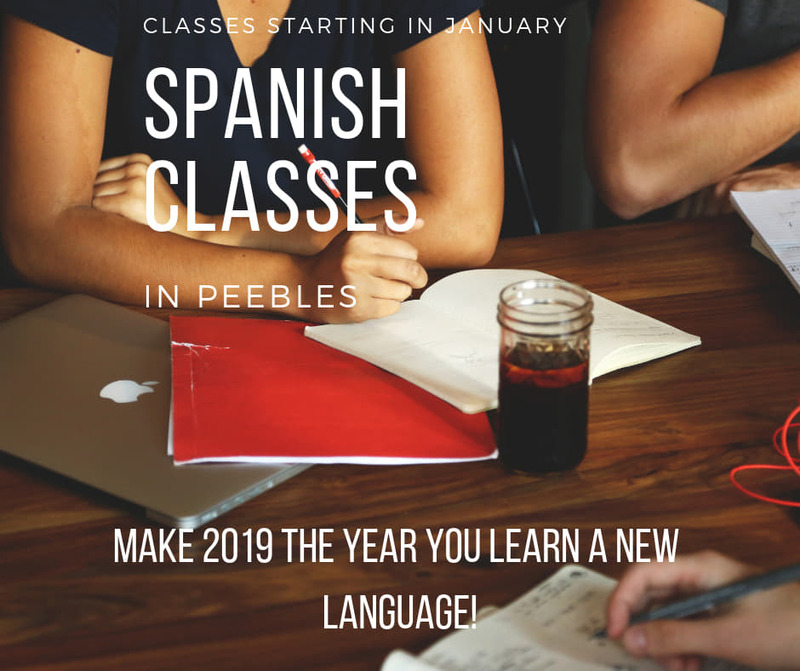 I started teaching adult Spanish classes in Peebles last year and I would love to hear from you with any questions you have about Spanish classes for adults in Peebles and Penicuik. I hope to see you in class soon!